For depressingly similar reasons as to why it was delayed in the first place last week, the USA Network has now officially bumped the premiere of its new Shooter series all the way to the fall season. That’s according to Deadline, which says the network came to the decision not just because of the recent shootings in Dallas and Baton Rouge, but also “the highly charged White House race.” USA hasn’t announced a specific date for when Shooter will now premiere, but apparently there’s a chance it’ll be held until after the election in November. 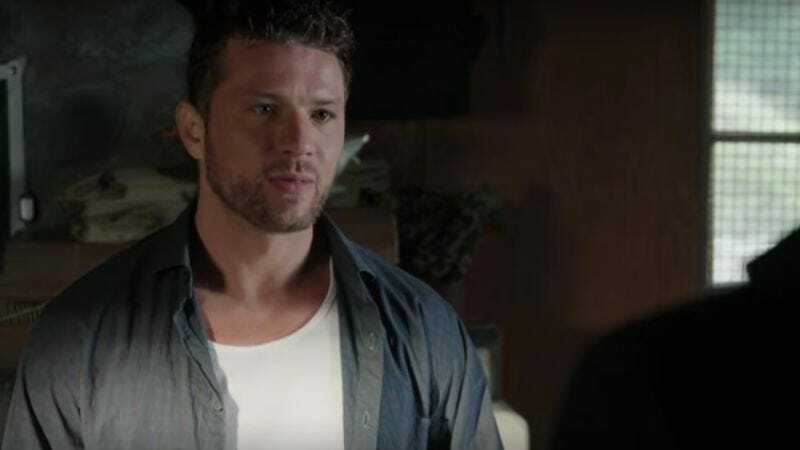 The series is based on the 2007 Mark Wahlberg thriller of the same name (which was an adaptation of the book Point Of Impact), and it involves Ryan Phillippe’s Bob Lee Swagger being framed for assassinating the President. Also, the trailer prominently features a bullet flying toward a man’s head in slow motion while he’s in the middle of a big crowd, perhaps explaining why USA isn’t feeling especially great about the show right now.